In a majestic ceremony at Kanpur, Zee News UP/UK honored Top Businessmen and Entrepreneurs of Uttar Pradesh and Uttarakhand. The Chief Guest of the function, MoS for Coal (Independent Charge) Sriprakash Jaiswal, presented the honors to Padamshri Irshad Mirza of Mirza International, Kishorilal Gupta of Ashok Masale, Ashok Jalan of Ankur Udyog, Azam Khan of ARP footwear, Ashok Gupta of Banaras Beeds', Ashok Kapoor of R.K. Impex, Vinay Kumar Gupta of Designco, Anurag Sharma of Baidyanath Ayurved and Puran Dawar of Dawar Exports. We, as a responsible News Channel not only strive to bring authentic and unadulterated News to our viewers, but also take it as our responsibility to motivate and inspire audiences positively by taking such initiatives. 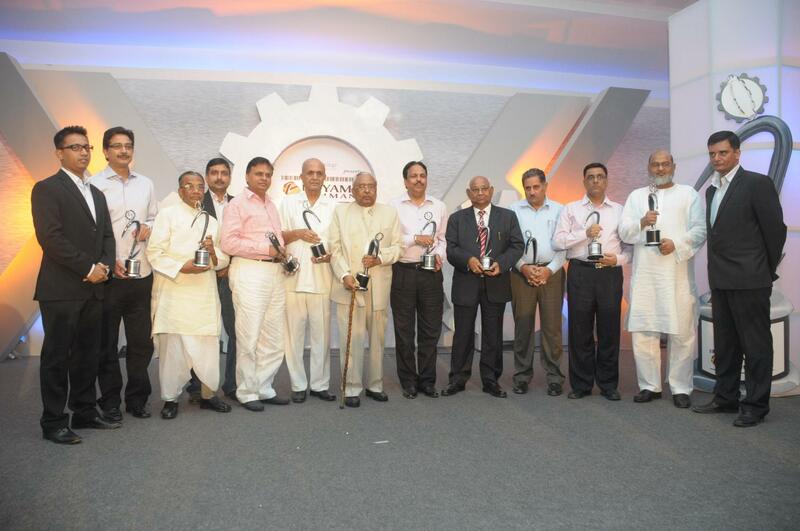 It is indeed an honor to felicitate such noted individuals, who have worked towards bringing pride and progress to the society, state and nation, said the CEO of Zee News Limited, Barun Das. It will not be appropriate to call this as an award ceremony, but it is surely an effort to acknowledge and honor initiatives taken by leading individuals, he added. Top industrialists from the two states of Uttar Pradesh and Uttarakhand along with Amit Tripathi, EVP Zee News Limited and Vasindra Mishra, Editor - Zee News UP/UK were present on the occasion. Zee TV's famous reality show Sa Re Ga Ma Pa's current year participants; Sugandha Mishra and Ranjeet Rajvada sang for the elite gathering and made the evening even more magnificent. Education major Axis Group presented Zee News UP's initiative Udyami Samman 2010 in association with Premier Pipes.